One-fifth of all grammar schools plan to apply for cash to expand, new analysis shows. Thirty-five of the 163 grammar schools in the country have claimed in consultation documents on their websites they are applying for a share of the £50 million-a-year selective school expansion fund. The figures were obtained by anti-selection campaign group Comprehensive Future, which warned today that comprehensive schools risk becoming “de facto secondary moderns” if neighbouring selective schools get their hands on the cash. Taken altogether, the proposed expansions would place 1,089 more year 7 pupils in selective schools, the group claims. The figure is an estimate, as the bidding round does not close until August. More schools would also be expected apply in the following years, pushing the number of selective places yet higher. 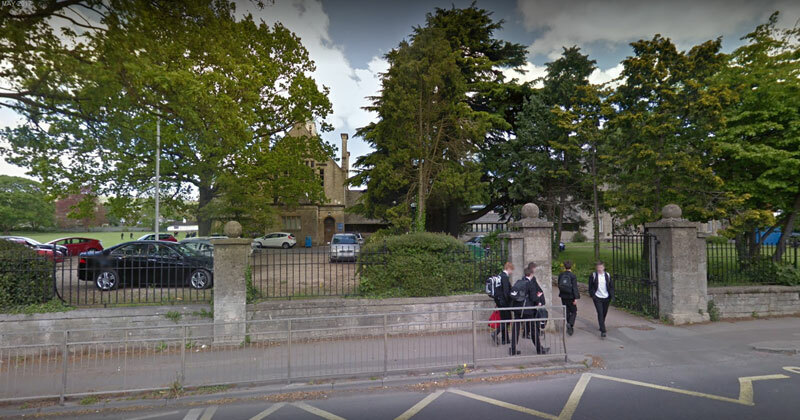 Will Morgan, the principal of The Cotswold School, a comprehensive school in selective Gloucestershire, said the motivation for expansion among grammar schools is “almost purely financial”. Another, Highworth grammar school in Kent, is aiming to double its current average intake of disadvantaged pupils into year 7 to 18 per cent as part of its proposal for the cash. Selecting children for academic ability can have a devastating effect on nearby comprehensives who are also struggling financially, said Morgan. “The top 40 per cent of pupils will all be at grammars. That could result in a lack of an aspirational cultures in these other schools. He added that teachers might also prefer to teach in grammar schools, thereby also worsening the recruitment challenges for comprehensive schools. “Comprehensives benefit everyone in the community, while grammar schools are almost 100 per cent socially engineered,” he said. Elsewhere in its consultation document, the Wilmington grammar school said it was applying the expansion fund because the Department for Education has historically “starved” grammar schools of cash. But Schools Week has previously reported that grammar schools have disproportionately benefited from another pot of money called the Condition Improvement Fund meant for fixing up buildings. Forty per cent of the secondary schools that won funding to add whole new classrooms or other buildings in the past three years were grammar schools, a Freedom of Information request revealed, leading critics to say grammar schools have been expanding “by the back door” for years. Grammar schools are now no longer allowed to apply to the CIF to expand their pupil places. Jim Skinner, chief executive of the Grammar School Heads Association, pointed to a need for a significant increase in secondary school places due to a growth in the pupil population. “Most selective schools are already heavily over-subscribed,” he added. They added that the government wants good schools to expand to increase the number of good school places, and that all applications must demonstrate how schools will increase access for poorer pupils.